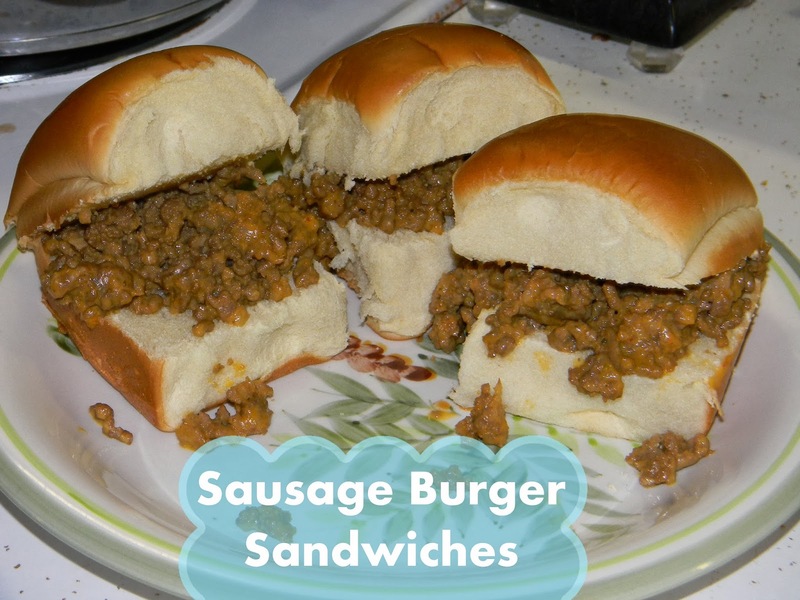 I've been wanting to make these little sandwiches for a long time. I finally got around to making them and now I want to make them every week. They were so good. I am actually thinking about making them for the kid's birthday party. Brown ground beef and sausage. Drain. Mix in cheese. Serve on buns.